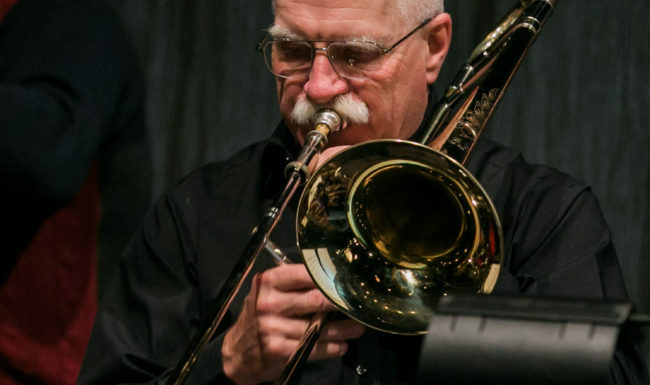 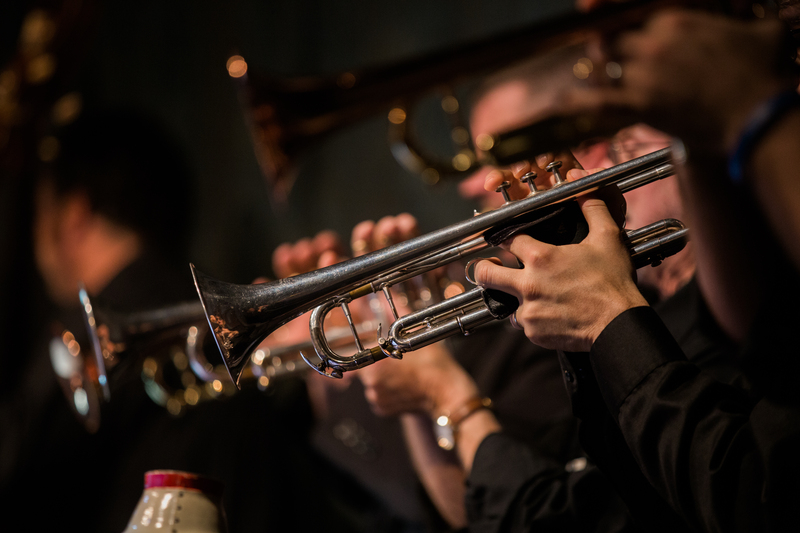 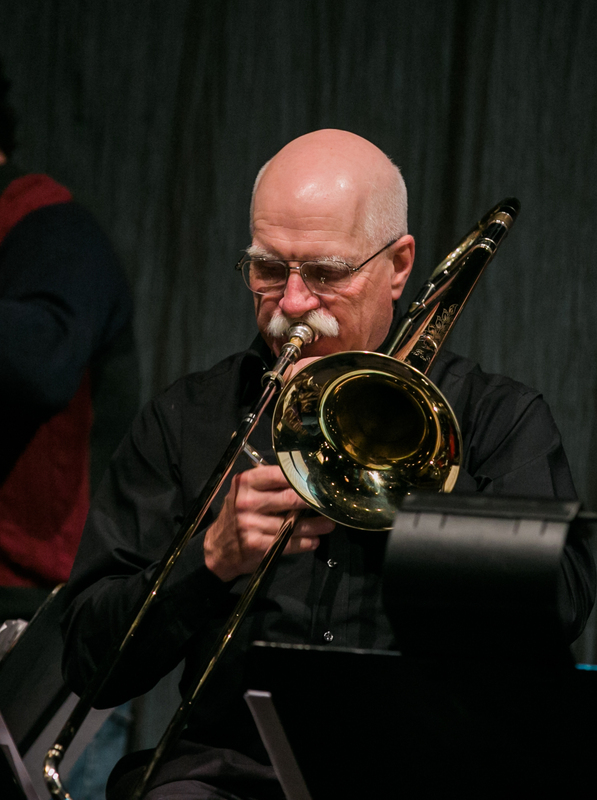 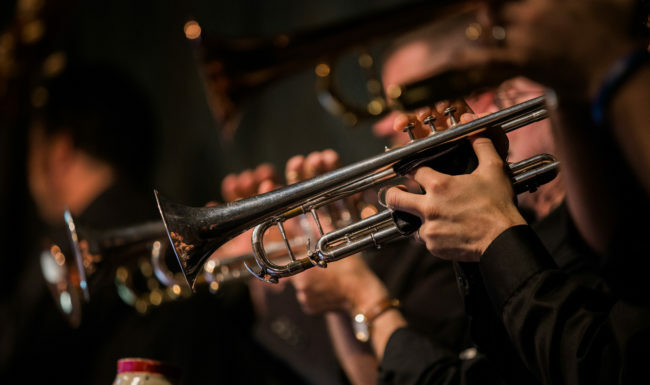 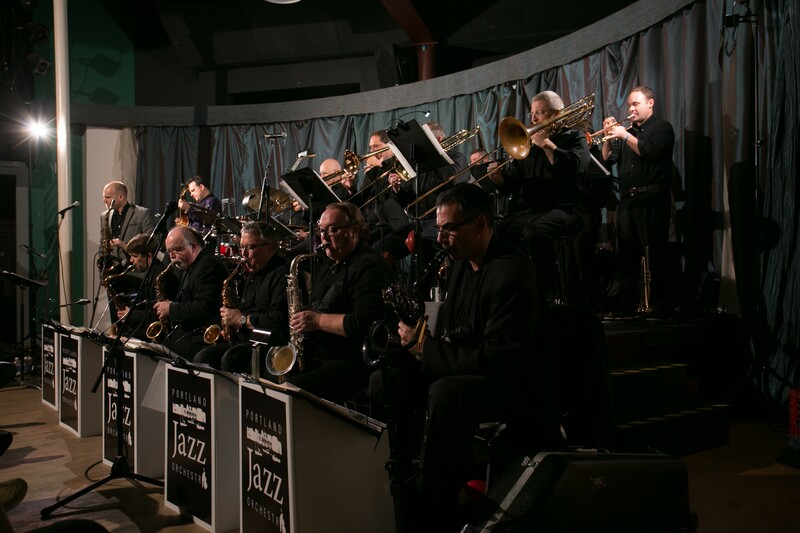 The Portland Jazz Orchestra is Maine’s premier jazz ensemble, playing big band classics and original music featuring some of the finest players, composers, and arrangers in the state. 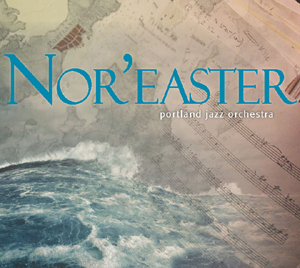 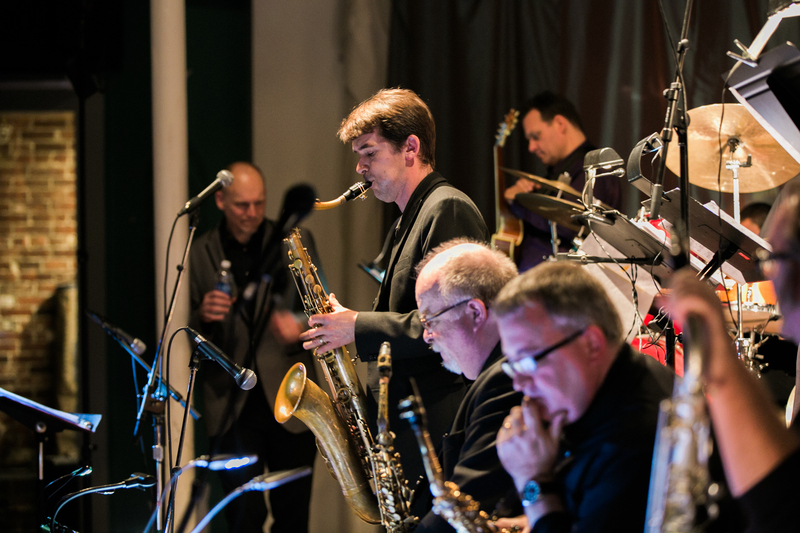 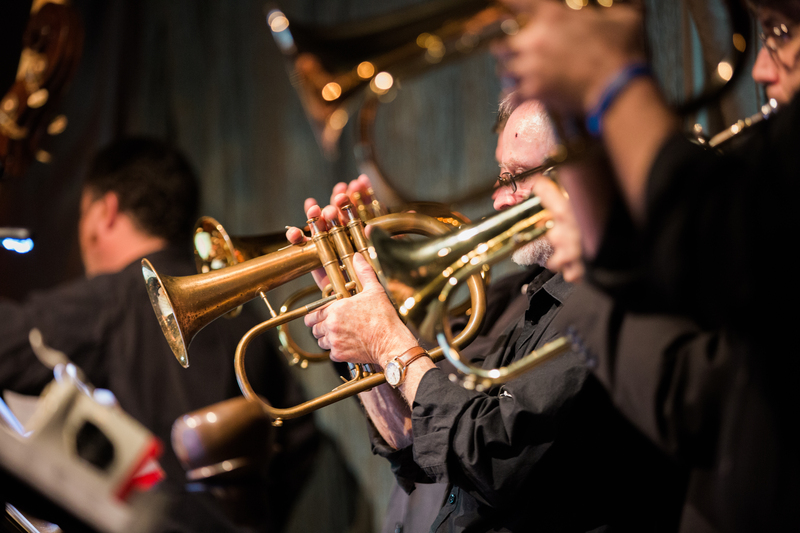 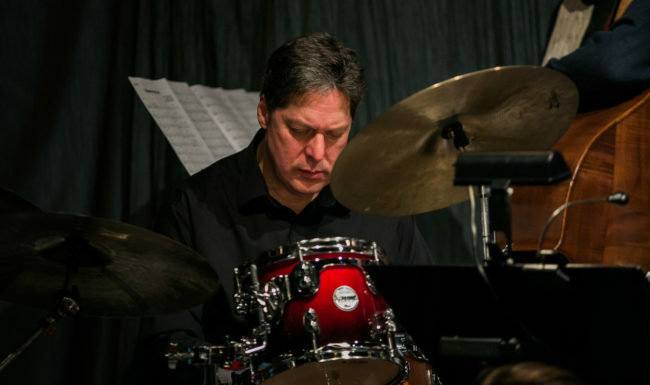 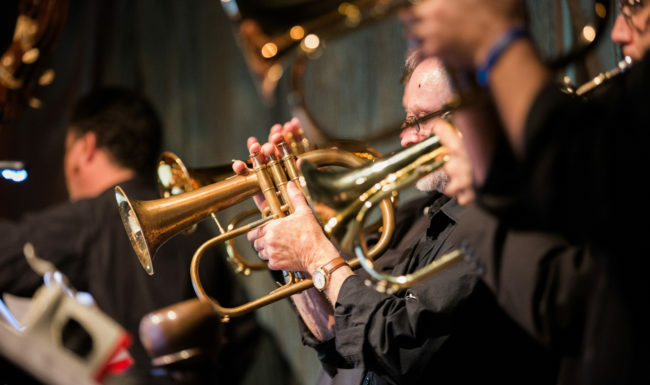 THE PORTLAND JAZZ ORCHESTRA HAS BEEN MAINE’S PREMIER CONCERT JAZZ ENSEMBLE SINCE 2004. 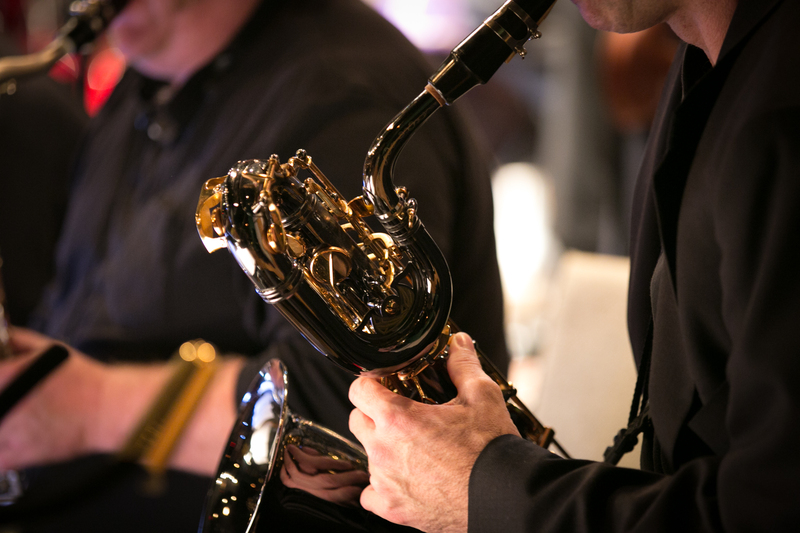 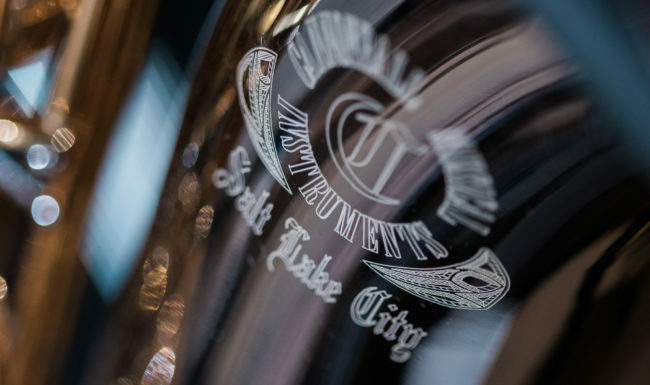 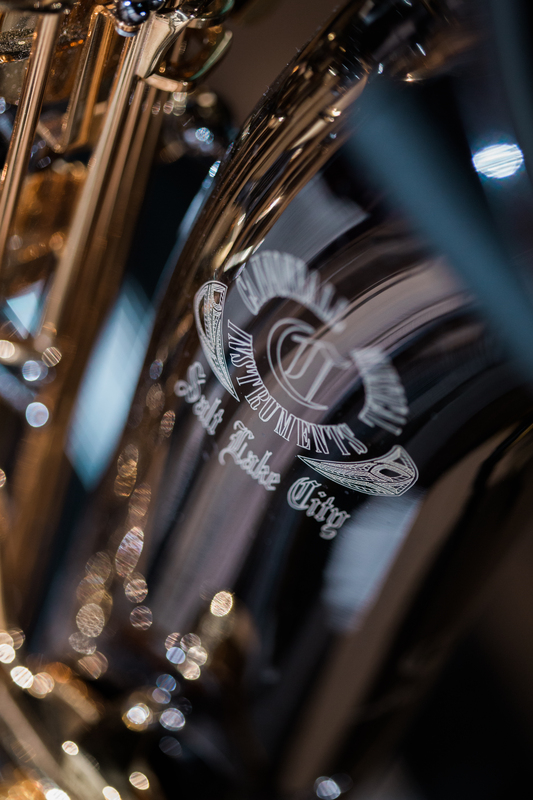 EMBRACE THE MOST ENCHANTING, AND SMOOTHEST SOUNDING JAZZ MUSIC IN TOWN! 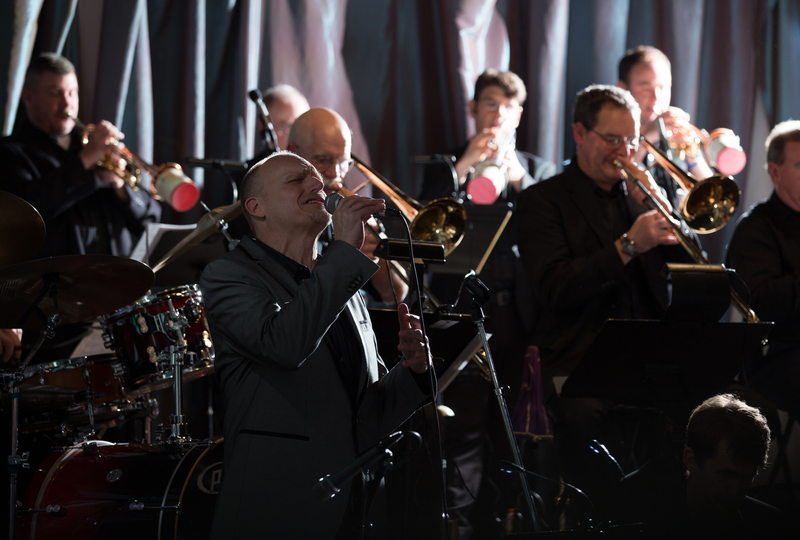 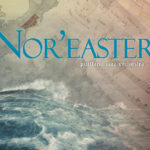 PJO Â PERFORMS A VARIETY OF TRADITIONAL, AND CONTEMPORARY BIG BAND LITERATURE. 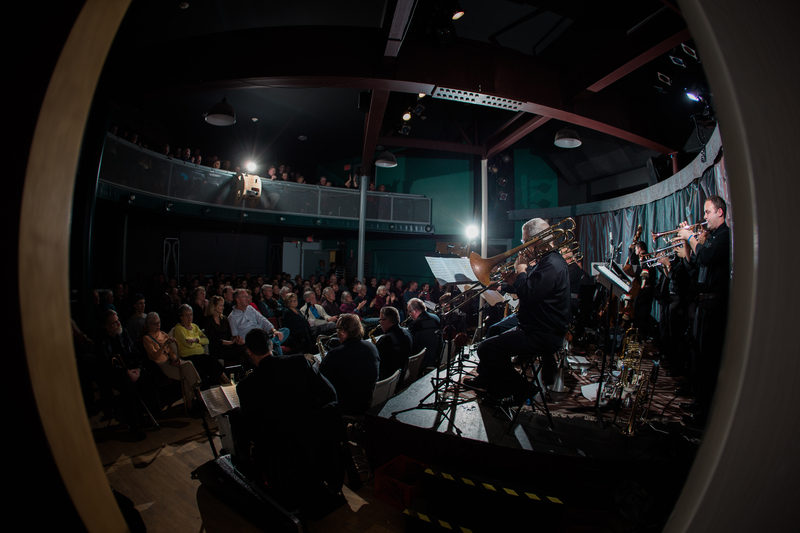 For booking info , scheduling a live appearance, or to receive updates and news about PJO, send an email to oberholt@usm.maine.edu. 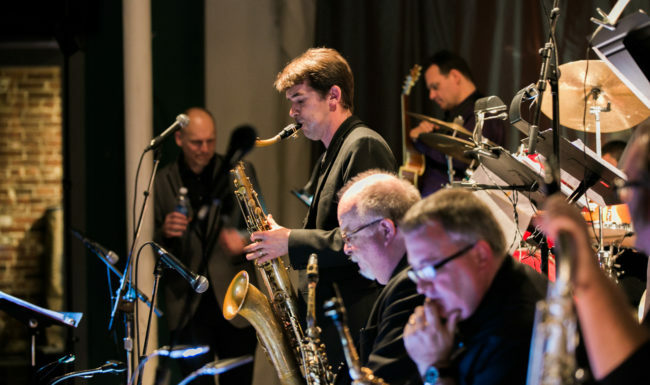 PJO at OLS June 20th starting your Summer right! 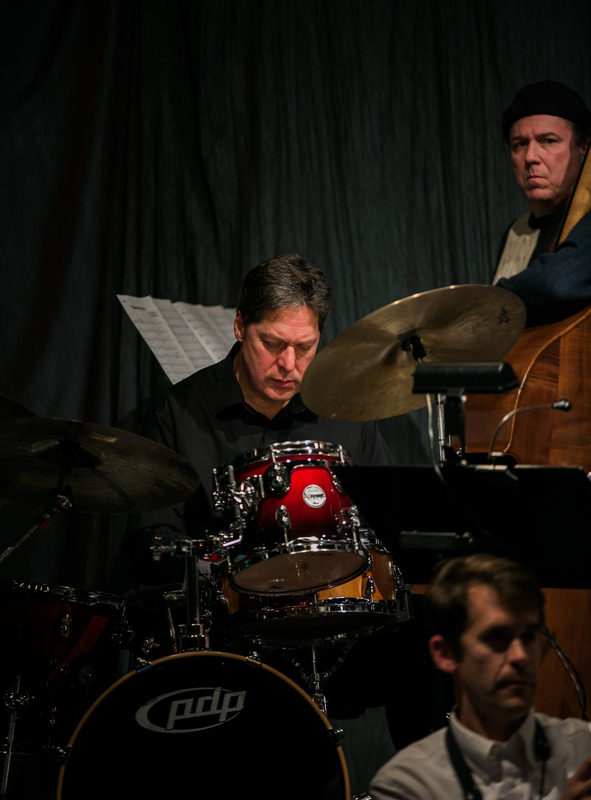 Duke Ellington’s Nutcracker Suite Podcast.